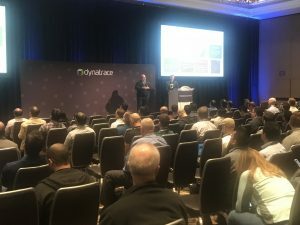 Auto-Mitigation with Dynatrace AI – or shall we call it Self-Healing? 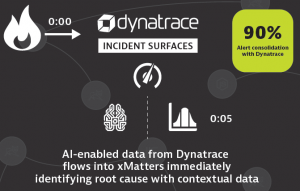 3 years of AI at Dynatrace. What it takes to succeed. 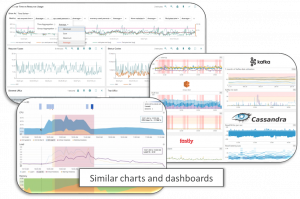 Looking for answers in a bunch of charts and metrics? No thanks. Docker log analytics has arrived! Crash analysis for processes is now available! Availability monitoring and alerting for process groups! Now you can analyze Nginx CPU consumption!